Who said you need to give up desserts when you’re on a diet and trying to lose weight? You can achieve weight loss even when you’re satisfying your sweet tooth, the key here is moderation and calculating your desserts’ Weight Watchers points. 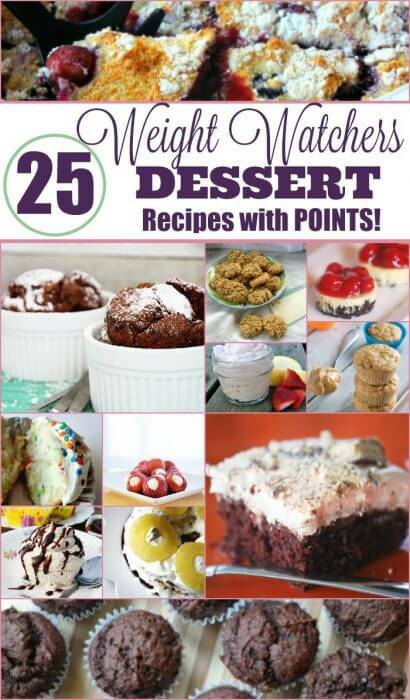 I rounded up my favorite 25 Weight Watchers Dessert Recipes with Points Plus that will surely make your mouth water. Trust me these are the best diet desserts ever. Just like any other weight loss program, the Weight Watchers diet will work more effectively when you combine it with exercise. 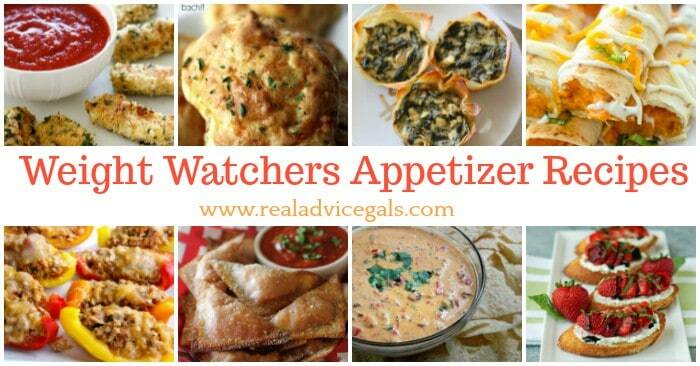 Here are some awesome Weight Watchers workout videos. 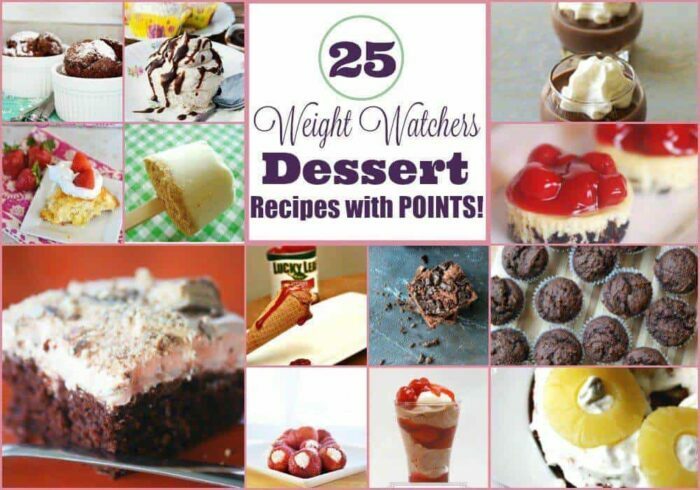 There are a lot of free online weight watchers points plus calculator that you can use but in case you want something that you can use and bring anywhere then you can buy a Weight Watchers calculator. There are Weight Watchers PointsPlus calculator and the latest version is the Weight Watchers 2016 SMART Points Calculator. 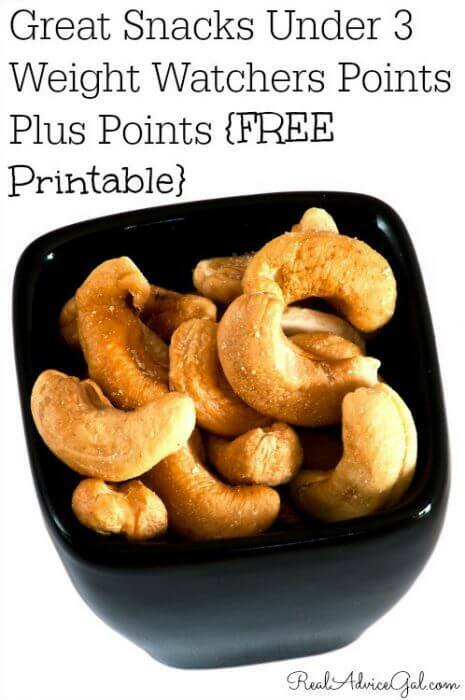 Weight Watchers Smart Points are calculated with calories, sat fat, sugars and protein. Your daily smart points are calculated on age, gender, weight, health issues etc.
. The best part of Weight Watchers is that no food is off limits. 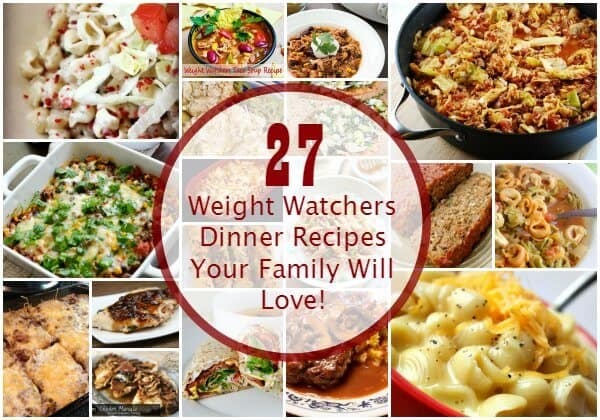 They advocate healthy eating for weight loss and have lots of amazing Weight Watchers recipes and even healthier version of old favorites. 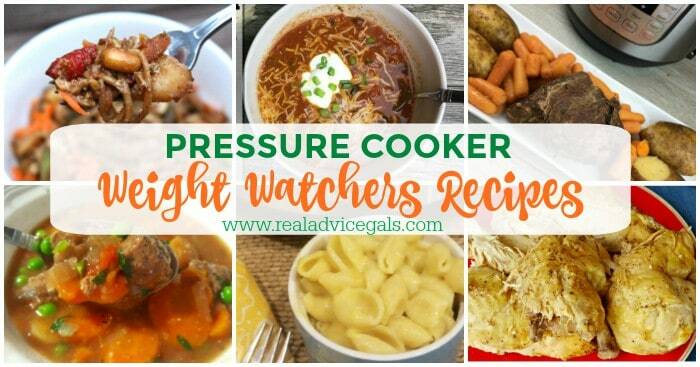 You have to try this delicious Weight Watchers Mac and Cheese Recipe, I also have a pressure cooker version.